Kontron, a leading global provider of IoT/Embedded Computing Technology (ECT), today announced two new breakthrough platforms designed to fast-track autonomous in-vehicle applications in the evolution of Smart Cities system development. 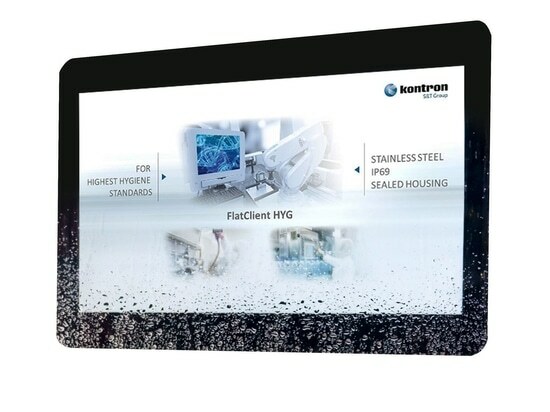 Kontron's S2000 Development Platform and the upcoming availability of its high performance embedded computing (HPEC) EvoTRAC™ S1901 platform give developers a deployment-ready design environment and a powerful computing platform that matches ongoing transportation ecosystem needs. Employing both the S2000 and EvoTRAC™ S1901 facilitates system designs with increased connectivity, remote monitoring capabilities and system interoperability that result in reducing operating costs while making all forms of mobility smarter in the process. 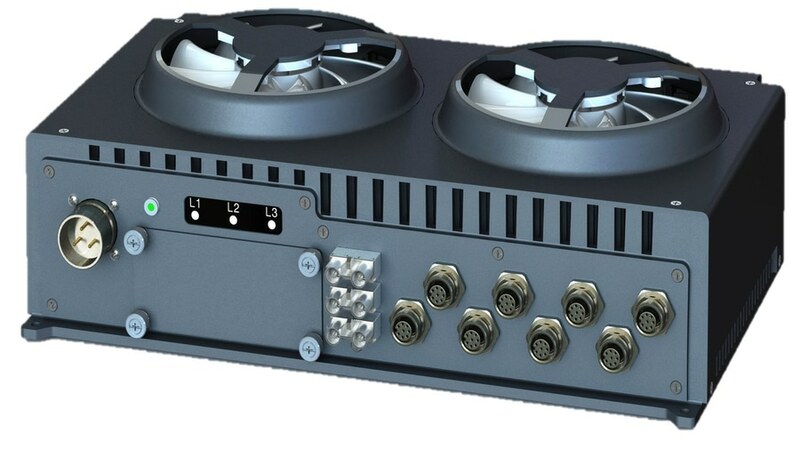 The Kontron S2000 Development Platform allows developers to test and validate on the same hardware and interfaces that would be used in the actual production deployment of a high-performance autonomous in-vehicle system. 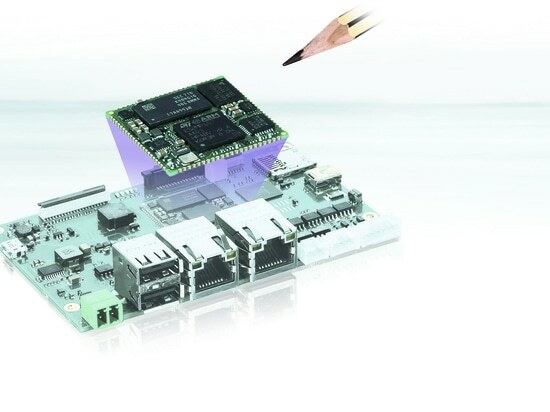 Available now, the S2000 enables designers to immediately experiment with actual-size PCIe GPU or accelator cards in order to optimize the configuration and system platform for production deployments. It also delivers the data center-grade perfomance needed for autonomous system design development by integrating the Intel® Xeon® scalable 8160T 24-core processor. In addition, the S2000 features an expansion slot for full-sized GPU, FPGA accelerators and video PCIe cards and a modular, ruggedized carrier board. The EvoTRAC™ S1901 platform, currently under development by Kontron, extends Kontron's family of in-vehicle computers. It is designed to meet the demanding HPEC requirements in cutting-edge transportation applications such as autonomous vehicles, sensor processing, artificial intelligence (AI), deep learning and other types of emerging in-vehicle systems. 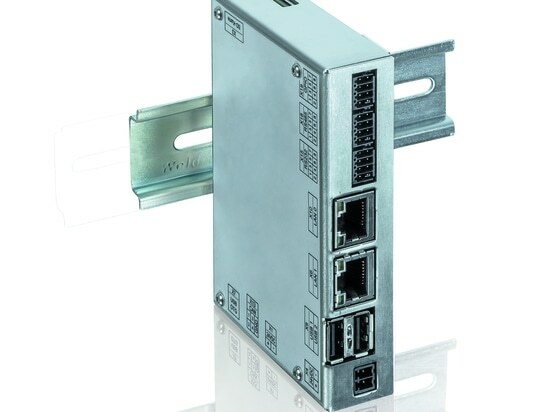 With availability in early 2019, the EvoTRAC™ S1901 provides a powerful, compact, yet flexible platform that supplies the right combination of performance, network bandwidth, high-speed interfaces that include 10 gigabit Ethernet (GbE), USB 3.0 and FAKRA connectors for RF and camera Interfaces and high-capacity storage. These advanced technologies are necessary to capably handle massive amounts of data processing that leads to improved access to critical information for faster decision-making and analysis. The EvoTRAC™ S1901 is powered by Kontron's proven, open-architecture Type 7 COM Express® modules ranging from the COMe-bDV7R, that delivers server-grade performance with low power via its Intel Atom® processor C3000 series processor, to the powerful COMe-bBD7, which leverages the raw floating-point computing power of a 4- to 12-core Intel® Xeon® D 1500 class processor. 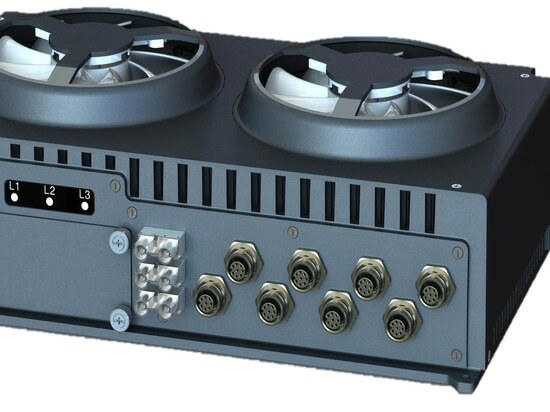 For customers that need a higher-end EvoTRAC™ S1901 platform solution, an air-assist cooling kit can be added to the base convective-cooled housing to boost system cooling without the use of cold plates or additional platform infrastructure. Next-generation autonomous in-vehicle systems will rely on fully-validated development tools and ruggedized, standards-based platforms that can deliver the latest in processing technology, in-vehicle power, secure connectivity solutions and certifications that reduce design time and resources. Time-tested over the course of many years, Kontron products are designed to ensure stable, non-stop operation in extreme conditions while satisfying ever-increasing processing requirements. 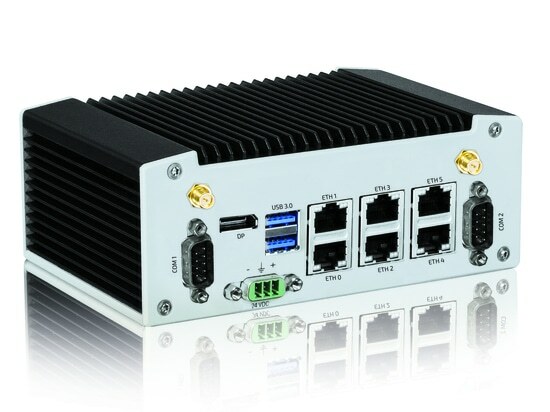 Kontron’s reliable in-vehicle computer platforms are successfully deployed in trucking, emergency vehicle, fleet management, rail, bus, and transit systems throughout the United States, Europe and Asia.